Home/Residential, Support, Tips & Tricks/What Should You Do When the Power Goes Off? Power outages are not an everyday occurrence, but they do happen once in a while. They can be annoying, but there’s not usually much you can do except wait it out. Power outages can be caused by severe weather including storms, wind, bushfires, and floods, and by trees falling on to power lines. Car accidents, digging near power lines, and birds or bats hanging off the wires can also be the cause of power outages. If the power goes off, the important thing is to stay calm. Hopefully you have prepared ahead of time by keeping a few torches in a safe place, along with batteries. It’s a good idea to also keep a list of contacts nearby, including your electricity provider, an electrician, the local council, and the state emergency services. The first thing to do is check whether it’s a power outage or a problem with the electricity in your home, such as a tripped safety switch. Check with a neighbour to see if their power is also out. If they have power, chances are the problem is with your supply, not the electricity company. Check whether your safety switch has been tripped. If not, you will need to call an electrician. Don’t try digging around to fix the problem yourself, as this could be dangerous. If storm damage is to blame, steer clear of fallen power lines outside, as they could still be live, and call your electricity provider who will advise you what to do next. In the event of a widespread power outage, you should turn off all your appliances and move any food in the fridge to the freezer, as it will stay cold for longer in case the blackout is long term. Whatever the reason for the power outage, never attempt to fix it yourself. Your safety is the most important thing, and it is also illegal to fix many types of electrical problems without a licence. 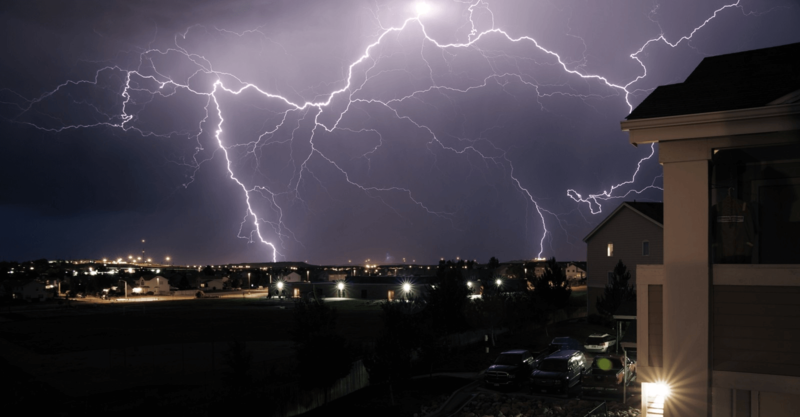 For urgent help dealing with power outages and other electrical problems in the Croydon area, call Captain Electric (REC 18185) on 1300 445 996 or visit us at www.captainelectric.com.au. Captain Electric – we go Above and Beyond.